Changing the way you think about law. The way we do business is constantly changing. It’s important to be flexible, dynamic, and open-minded. So we thought it was time that legal services did the same thing. Rather than you having to work within our limits, we removed ours to fit within yours. We’re ignoring what we’ve been told we “should” provide and have re-written the rules based on what matters to us. You shouldn’t have to choose between experience, cost-efficiency and personal relationships. You deserve them all. Welcome to Peripheral Blue Legal. accelerated revenue, it’s important to be forward thinking. Sticking to outdated ways of working just because it’s “how it’s always been done” won’t cut it anymore. We’ve created service solutions to help you achieve this. 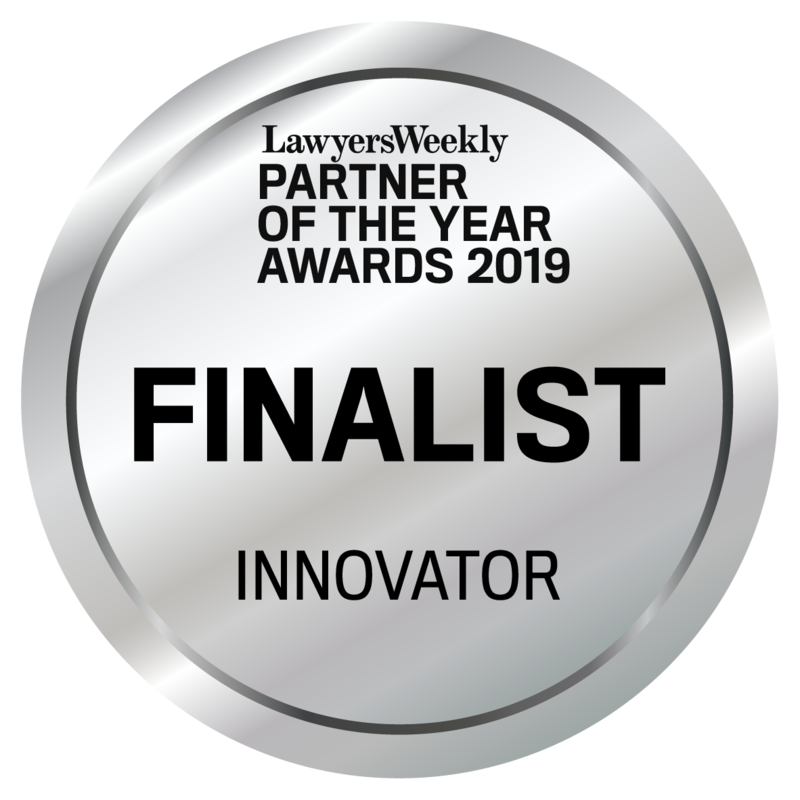 The Lawyers Weekly Partner of the Year Awards, in partnership with Taylor Root, showcases outstanding performance by partners, or partner equivalent, across individual practice areas within the Australian legal industry – the only national awards program to do so. There’s no such thing as a one-size-fits-all approach to legal support for businesses. That’s why we came up with PB Counsel On Call. Our different engagement models can bend to fit your existing structure, providing a consistency of advice and total cost certainty. 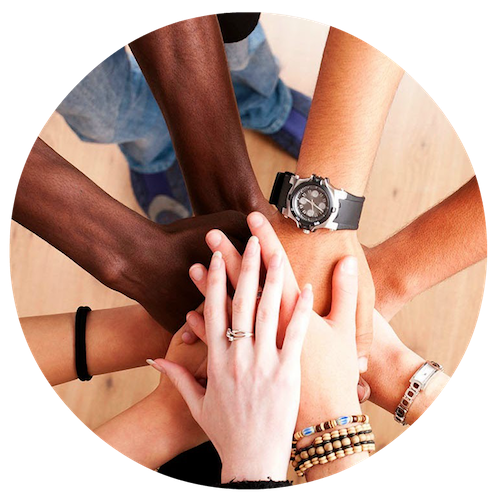 Most importantly, we take the time to first get a thorough understanding of your business – your structure, relationships, systems and culture – guaranteeing you a level of quality and consistency that you wouldn’t find with other outsourced legal solutions. We help companies and legal departments adapt to inevitable change in business and work flows. 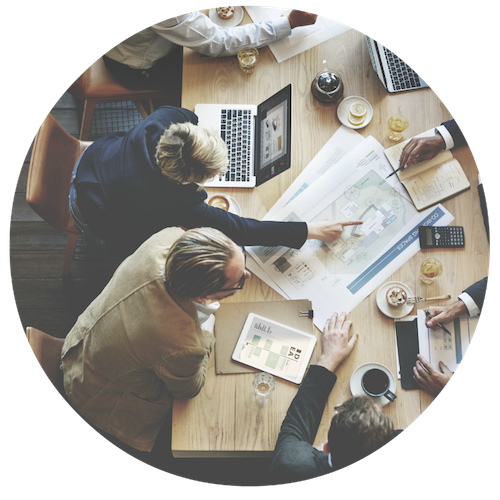 Having worked both in law firms and in-house, we understand how important it is to find the ‘right’ fit to hit the ground running with your existing team. Offering support, without overstepping. We call this a Talent Partnership™. Our PBLawyers not only work collaboratively with one other to share knowledge but also make sure that any lessons learned during a project/transaction, especially where the in-house team has played a reduced role, are not lost. We work with our clients to help retain and develop their corporate knowledge and learnings. We understand that that is a key part of the value proposition.